“Not yet Nanna” and “wait!” These are words that our two-year old grandson, Jaden, has learned to say. I’m sure because he has heard them spoken to him multiple times in his little life… he now practices them on others. 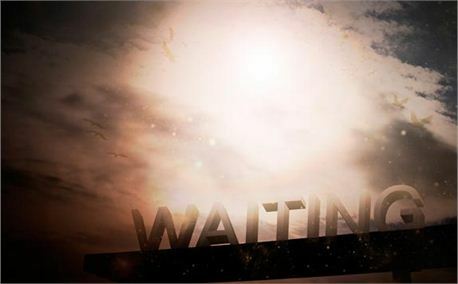 Only when we live, surrendered to Him and available for His guidance, do we begin to understand the importance of waiting OR moving at His command to our hearts. Prayer: Lord, may young Jaden and all of us, learn how and when to use these words…never spoken to the LORD; but our response as needed to people and ourselves. Teach me to wait for You and to be quick to respond to your direction to me today.